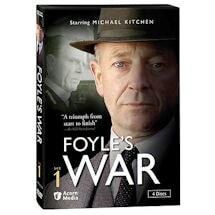 As the enormously popular mystery series returns, World War II is over, but the Cold War simmers in 1946 London. 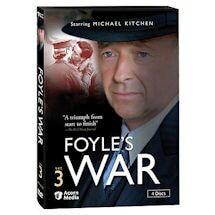 DCS Christopher Foyle (Michael Kitchen, Out of Africa) has retired from police work when Britain's secret intelligence service compels him to join its ranks. 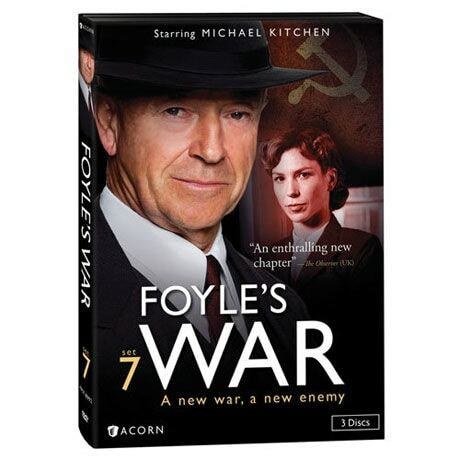 Reunited with his former colleague, newlywed Sam Wainwright (Honeysuckle Weeks), Foyle faces new-but no less deadly-threats in the world of spies and counterintelligence. 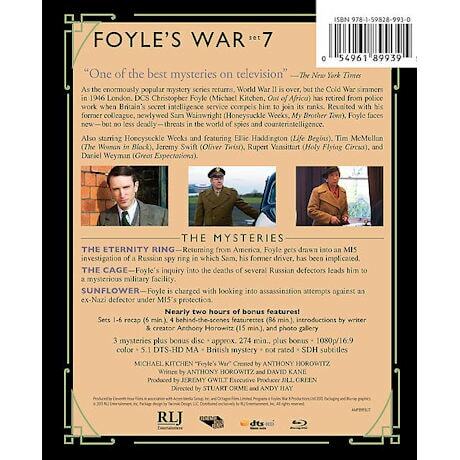 3 mysteries on 2 DVD or Blu-ray discs, approx. 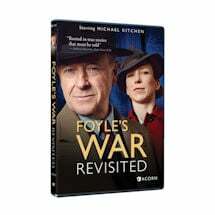 343 minutes plus bonus programming, SDH. 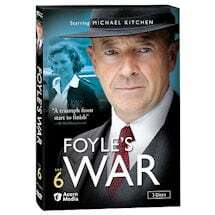 Returning from America, Foyle gets drawn into an MI5 investigation of a Russian spy ring in which Sam, his former driver, has been implicated. 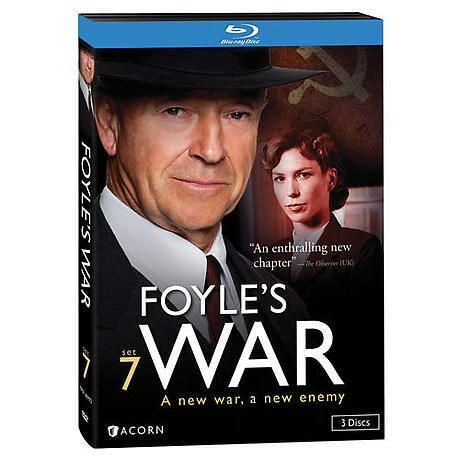 Foyle's inquiry into the deaths of several Russian defectors leads him to a mysterious military facility. 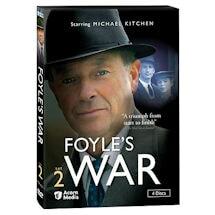 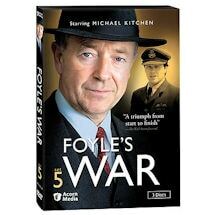 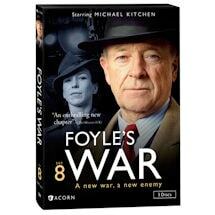 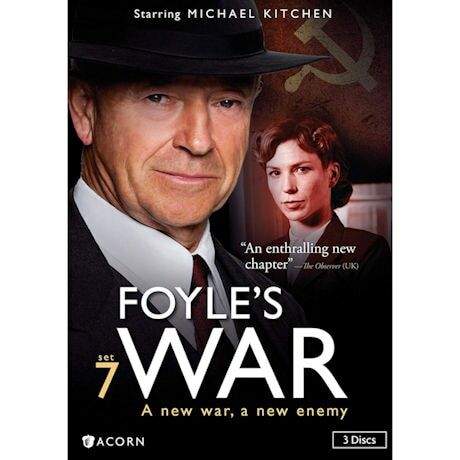 Foyle is charged with looking into assassination attempts against an ex-Nazi defector under MI5's protection. 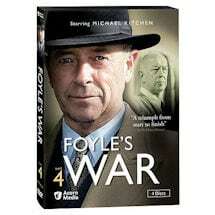 Starring Michael Kitchen (Out of Africa), Ellie Haddington (Life Begins), Tim McMullan (The Woman in Black), Jeremy Swift (Oliver Twist), Rupert Vansittart (Holy Flying Circus), and Daniel Weyman (Great Expectations).